Our rums are very traditional in nature. We use open wooden fermenters to ferment our molasses, this is traditional in both rum and whisky. It allows us to ferment with our house yeast (which is a bottom fermented yeast) and our natural wild yeast that is in the environment already. 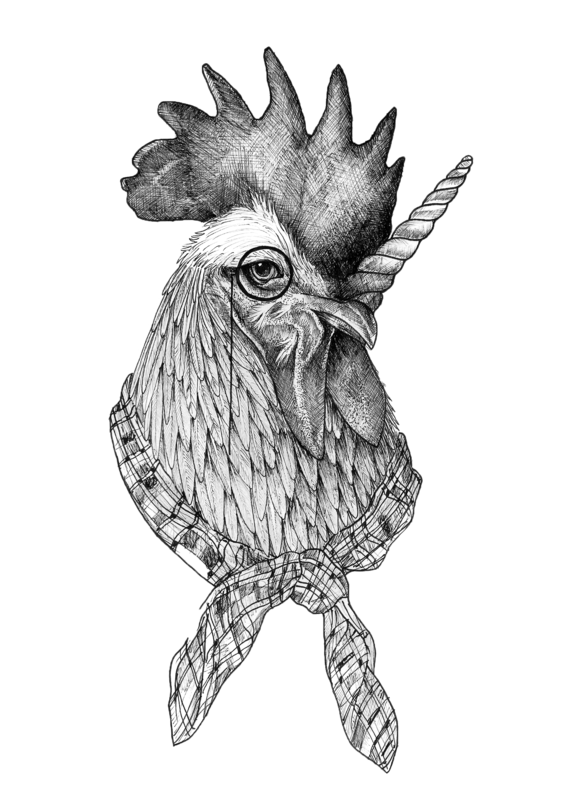 Thus, creating a product that is truly unique to Coqlicorne. We double distill our rums in our traditional copper appalachian pot still. This produces a pure rum with explosions of flavours. The art is knowing when to make the cuts between head, hearts and tails. This is a closely kept secret and only our distillers know when to make the cuts. We are really excited about our aged rums. They age until perfection is achieved in old Pineau Charentes casks, allowing our rums to extract complex flavours from the wood. Making our aged rums unique and an absolute joy to drink neat or over ice.